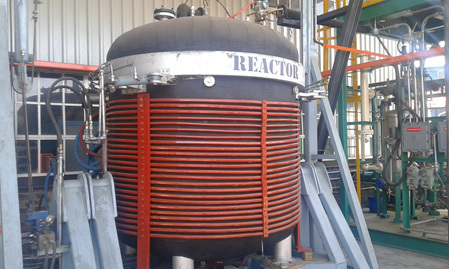 The OSS RSF Pyrolysis System is a patented thermo chemical destruction platform for the down cycling of organic compounds. 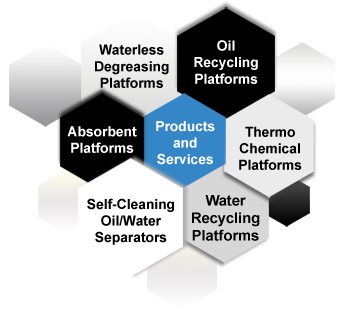 Waste, such as hydrocarbons, can be processed into products with value which creates a circular economy of recycling rather than the linear route to disposal. 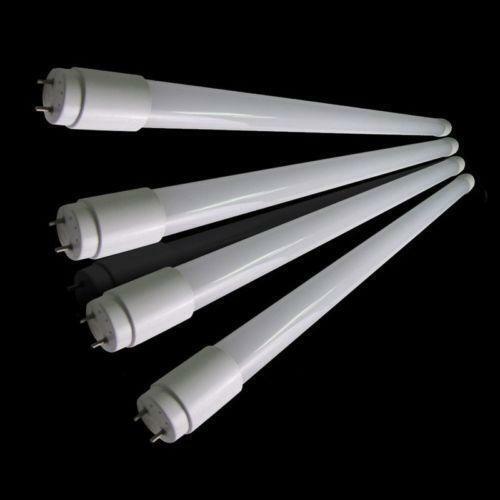 Fluorescent Tubes contain in general 94% Glass, 4% Ferrous/Non-ferrous metals and 2% Phosphor Powder. It is within this phosphor powder that the most hazardous element is contained- Mercury. Under the terms of the National Environmental Management Waste Act 2008 it has been determined that Fluorescent Tubes are now classified as Hazardous Waste in South Africa and therefore should preferably be recycled or if absolutely necessary, taken to specific landfill sites which can cater for mercury bearing wastes. The actual number of sites in South Africa that can cater for such waste are very limited. Given the high transportation and disposal costs, recycling of Fluorescent Tubes and Lamps the most economical and environmentally friendly option. 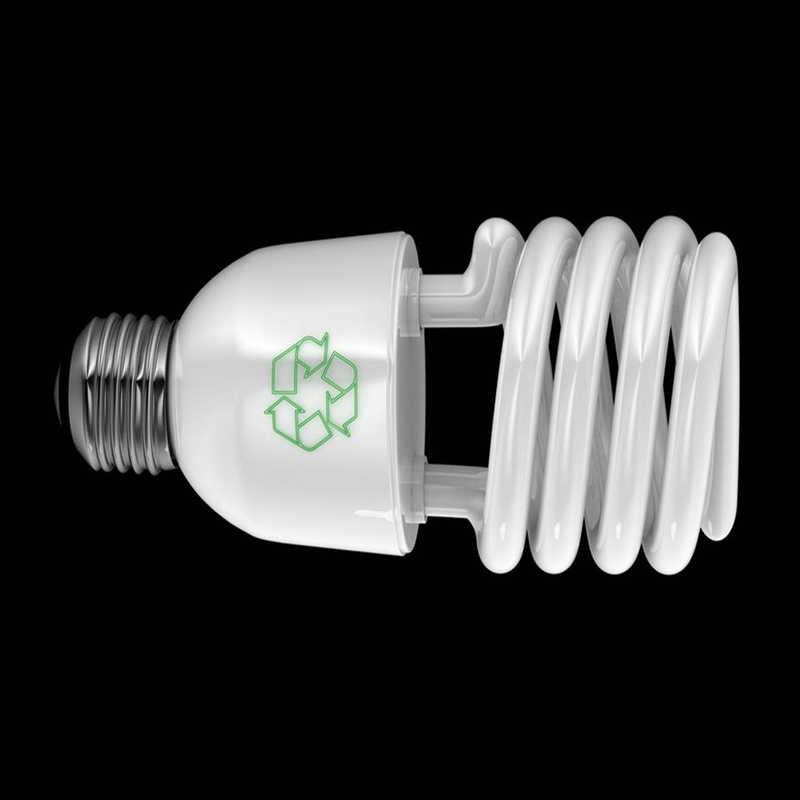 Unlike basic recycling or ‘lamp disposal’ offered by some companies, OSS RSFM Fluorescent Tube Recovery System offers true closed loop recycling, utilising our in-house process. This process involves separating the individual components of Fluorescent tubes and other discharge lamps, recovering them for recycling or re-use in a variety of industries. OSS will be one of the few companies in South Africa that actually distil and recover the mercury from the phosphor powder. OSS can, using our RSFM, purify the mercury which is then reused in various industries. OSS can supply our recovered mercury to Lamp Manufacturers and other industries in South Africa where it is used in the production of new lamps and other components, creating a circular economy. Apart from the environmental aspect to recycling fluorescent tubes and lamps, it is also very important to the health and safety of our employees. An employee attempting to dispose of a fluorescent tube in a skip, not only would he be condemning the whole skip as hazardous waste with costly consequences of its safe disposal, but he would also be exposed to the potential dangers of broken glass and also the inhalation of small amounts of toxic materials released as dust and vapour. Therefore recycling fluorescent tubes and lamps via OSS RSFM Fluorescent Tube Recovery System can be the most economical, ethical and environmentally safe option. It is proposed that we provide mercury at levels of purity of approximately 3N (99.98%). A number of industrial sectors can use our mercury in their products and applications including the lighting industry (for lamps and tubes), electronic component manufacturers and university laboratories. It is further proposed that we supply Mercury to our customers in UN approved containers.